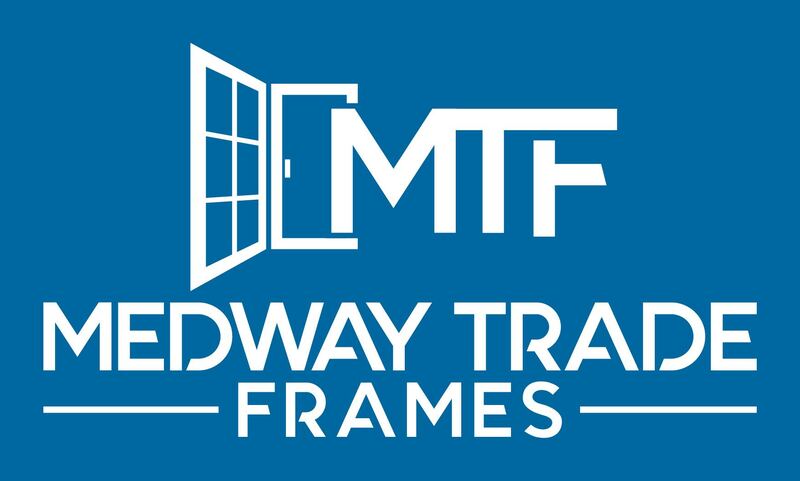 We are an independent local Kent business who have been supplying windows, doors and conservatories to the Kent and Medway area for many years. 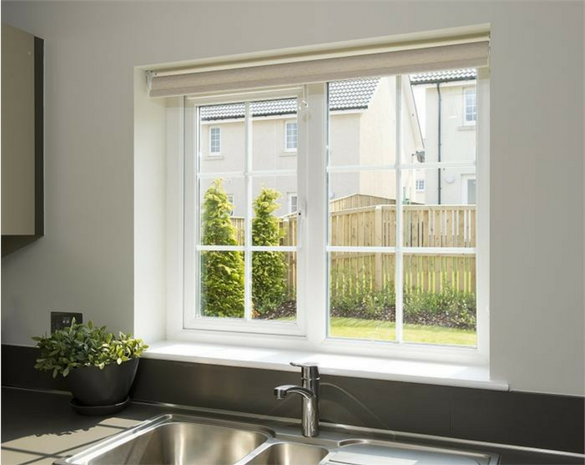 Why not give us a call or stop by our office to learn more about why we think our REHAU range of windows are far superior and nicer to install than Halo or Duraflex or if you need any help with choosing the right specification for your customers windows. You can pop in to see us, call, fax or e mail us with your quotes and we can give you a price almost straight away. If you call or come in we can normally quote while you are talking to us. If you want to go ahead with your quotation, we will ask you to pay a deposit and sign the order to proceed. We open early, so you can get on with your business. We always keep you informed about your order. We ask for 50% deposit on order and the balance on collection. Yes! We can offer delivery in Kent. The price of delivery depends on how far away the delivery site is from our office in Medway. Contact us and get a delivery quote. When you place your order, we will give you the estimated delivery date that your products will be in stock. As soon as they arrive we will call you to let you know they are ready to collect. No- we do ask for payment on collection. 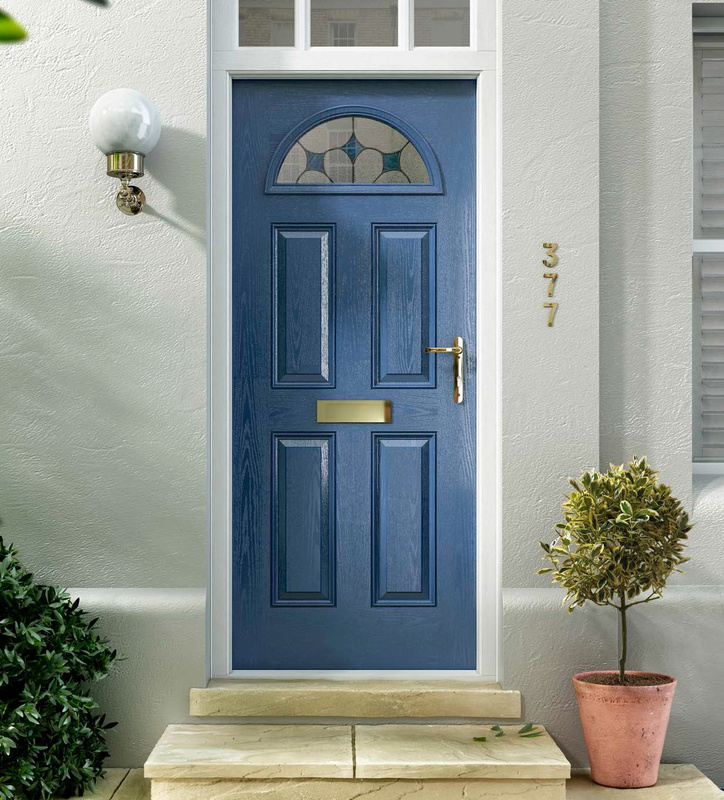 Do you keep some standard windows and doors in stock? No. Everything is made to measure. 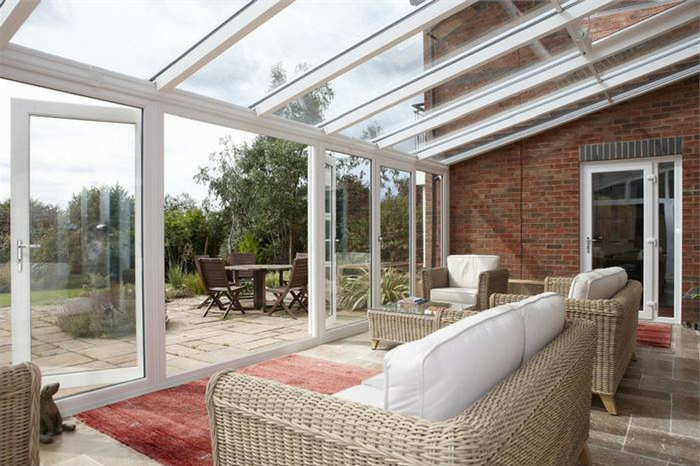 As the go-to supplier for windows, doors and conservatories for installers in Kent, we reliably supply our superior products to window installers and door fitters in Kent. Because we have installation experience, we understand that you need a supplier who communicates well and will not mess you about. We do everything we can to give you a no-fuss order process.